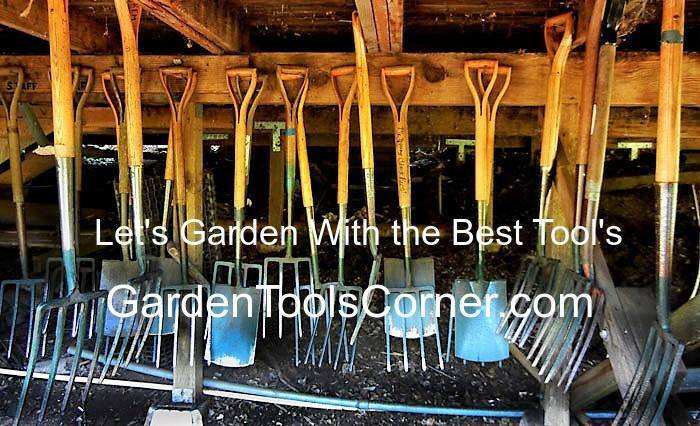 Garden Tools Corner Blog: Christmas Cactus or Thanksgiving Cactus Which One Is It? Christmas Cactus or Thanksgiving Cactus Which One Is It? One way you can tell is to look at the leaves. The leaves of the Thanksgiving Cactus have sharp points on them whereas the Christmas Cactus has more rounded edges. Simple as that, there are few tricks to taking care of your cacti. Despite its name, the Christmas cactus is not a desert plant, but rather has its origins in the tropical rainforests of South America. If you live in a dry climate, make sure a source of humidity like a shallow tray of water is kept nearby. The plant will not tolerate dry soil and requires regular watering. 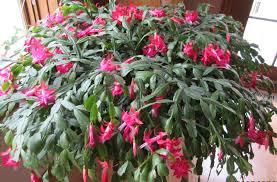 Schlumbergera truncata is the Thanksgiving cactus. It is called a leaf cactus but is not a true cactus. Rather it is an epiphyte, those plants which live on other plants. The leaves are broad and flat with slight serrations on the edges in the Thanksgiving vs. Christmas cactus, which has smoother edges. The flowers that appear in fall are similar to fuchsia blooms and come in hues of yellow, white, pink and red. Christmas cactus thrives in bright, but indirect sunlight. Keep it near a window when indoors or shaded by trees if kept outdoors in warmer months. In the wild, jungle cacti grow on rocks and in trees. They get their nutrients from the air or from dead leaves and other tree remains. What you want to do then is to plant your cacti in a soil mix that reproduces this natural growing condition. Ingredients to look for in this potting mixture include things such as orchid bark, perlite, potting soil, peat, coir, pumice. Whatever you do, the key is to get a mixture that allows good drainage. A well-drained soil mix is crucial for keeping the roots from rotting. Additionally, the proper soil mix makes watering really simple. For the most part, you should water your jungle cacti about once a week. But this is just a general guideline. You also should check your plant periodically to determine if you need to adjust your watering. The easiest way to do this is to stick your finger in the soil. If the soil is dry, then water. If it's not, then don't water it. Jungle cacti survive in a wide range of light conditions. But full morning sun and then shade for the afternoon is the ideal conditions this plant. Christmas cacti are just one of the more than 2,000 species in this fascinating plant family. If you are beginning with this fun and interesting plant and want to make sure you start on the right foot, you will want to make sure you avoid the top three most common mistakes novice cacti growers make. 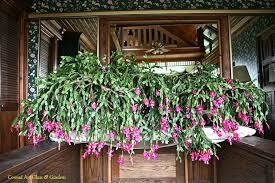 In fall, night temperatures around 50-55 degrees will trigger Christmas cactus to form flower buds. A carefully monitored balance of darkness and sunlight will give you beautiful blooms in time for the holidays. Six to eight weeks before Christmas, place the plant in a completely dark space where the temperature is 60 degrees (such as a closet or garage) for 12 hours each night. Be sure to bring the plant out to a sunny spot for the other 12 hours each day. Water only when the top inch or so of the soil feels dry, and you should get flowers for the holiday.A few weeks after the flowers have faded, prune stems back to encourage new growth.